Today (April 22nd) is Earth Day, and the theme of this year’s Earth Day is A Billion Acts of Green. The basic idea is that if at least a billion of us each pledged to perform some relatively simple “act of green”, we’d be that much closer to a greener, more sustainable world. 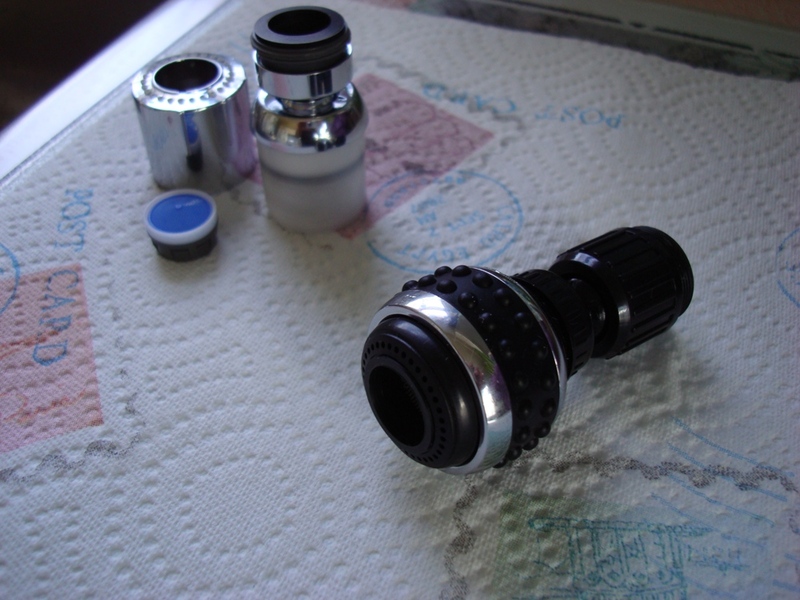 Here are examples of three simple, relatively low cost (lightweight, if you will). They are very definite and effective acts of green. They could help make a big difference if performed in large numbers. Most of us get our electrical power from a utility company that generates electricity by burning fossil fuels (coal, oil, or natural gas). The problem here is that this generation process is often highly inefficient. Much energy wasted in the form of heat lost to the environment. In fact, on average, for every 100 watts of power (of various forms) employed by the utility in the production and distribution of electricity, the consumer only receives about 30 watts of electrical power. Therefore, it greatly benefits the environment (as well as our own pocketbooks) to reduce our overall demand for electrical power. One of the simplest and most effective means of reducing power consumption is that of replacing your most frequently used incandescent lamps with compact fluorescent lamps, or CFLs, of equivalent wattage. Yet another, perhaps less well-understood, but equally compelling strategy is identifying and eliminating the so-called vampire loads of certain appliances. That is — Certain appliances consume electricity, even though they’re either cycled-off, or are otherwise not providing any useful service. Examples of these might include devices like cable boxes, DVD/DVR players, computer peripherals, etc. Vampire loads are difficult to deal with, because you can’t always readily tell whether a particular appliance is drawing a vampire load. Or, if so, how large that load is. Furthermore, even if existing vampire loads are all relatively small, over the course of a long period of time, they can add up to a lot of wasted electricity. A general strategy for managing vampire loads is to first find them. Then decide which are essential (and which are not). And finally, devise a strategy for cutting power to the non-essential vampire appliances when they’re not in use. 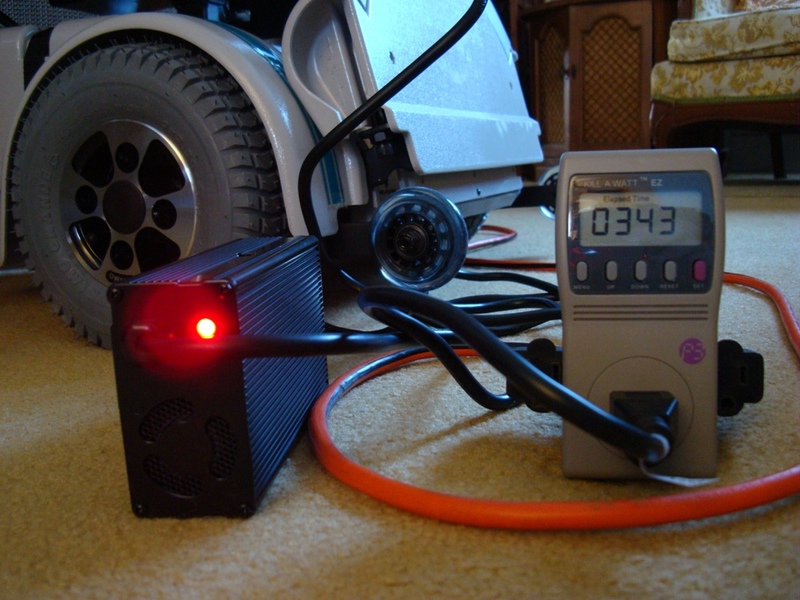 A simple and inexpensive digital power meter, such as the Kill A Watt™ EZ (my personal favorite), Black & Decker‘s EM100B, or even the more expensive and more technical Watts Up? Pro/ES, is essential in identifying vampire appliances operating in the 120V/15A range. Usually, you first configure the meter with your current billing rate for electrical service, usually found on your statement. Then, for any appliance you suspect might be drawing a vampire load, plug the meter into an outlet or power strip while plugging the appliance into the meter. You then allow the meter to run for some reasonable amount of time (for example — overnight). The device being tested is turned off or otherwise not in active service. 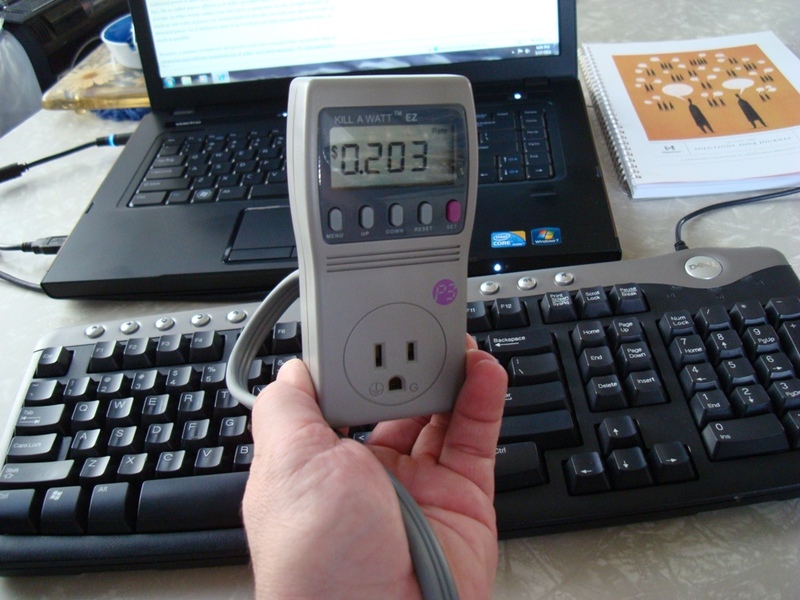 The power meter’s display will tell you definitively whether the appliance is drawing power. And if so, how much and at what cost. Of these, the cable modem is actually not a vampire, but rather, an acceptable, continuous load that I would never want to actually shut off (because doing so would interfere with my voice telephony service). On the other hand, the hibernating laser printer is clearly a vampire — not a big one, but still something one wouldn’t expect from a relatively new, Energy Star™ rated appliance. This is why measurement, not guess work, is important here. Once you’ve found the vampires, what do you do about them? You could always unplug them when not in use, but doing so would get a little onerous. On the other hand, if you have a sufficient number of outlets, you can deploy several power strips, one for non-vampire or essential appliances, another for all the vampires that you want to collectively switch off. Not nearly as bad as unplugging individual appliances, but still requiring unwanted manual intervention. Yet a third alternative is to use a so-called “smart strip”. 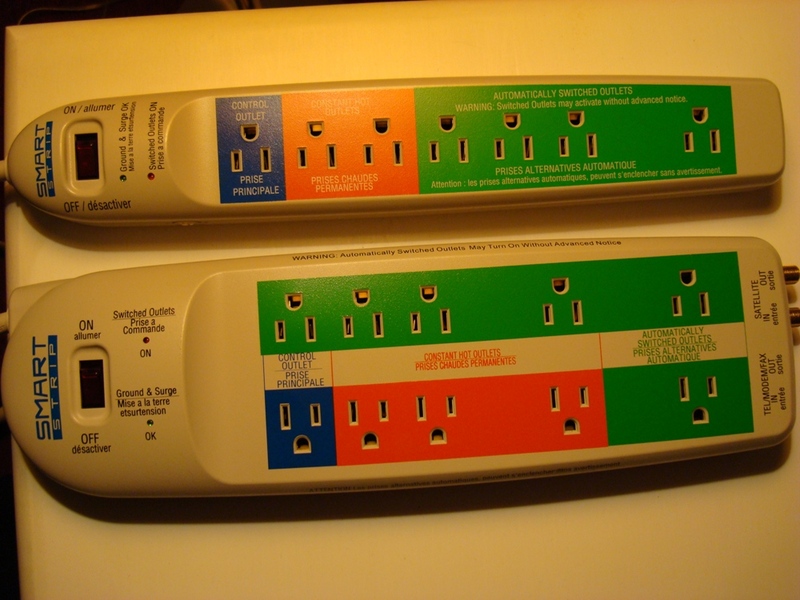 These are surge-suppressing power strips with some number of permanently “hot” outlets, some number of “switched” outlets, and usually a single “control” outlet that disrupts power to the switched outlets whenever the control outlet appliance is switched off. For example, you want your DVD player powered down whenever your television is switched off. By plugging the television into the control outlet, and the DVD player into a switched outlet, this will happen automatically, without the need to manually trip any switches. In my own home, I use a smart strip to manage my home computing environment. It consists of several notebook computers and a high-end Linux workstation — all controlled via a single KVM switch. I plug my monitor’s power cord into the control outlet, because whenever I’m using any of these computers, the monitor invariably is on as well. When I shut the monitor off, the notebook power adapters all lose power, as does the printer and the workstation, since all are plugged into switched outlets. But my modem and wireless router, powered by hot outlets, always remain up. An IT purist might object to the idea of configuring equipment in such a manner. That is – that switching a monitor off also kills power to the workstation, and I would generally concur with that. However, in my world, I always shut my equipment down in an orderly fashion, the monitor being the very last thing I’d switch off anyway. Editors Note: All items listed above are very common corrective measures prescribed during a simple energy audit. To learn more about What’s in an Energy Audit, see this article – Energy Audit Costs. From an energy conservation standpoint, water should be regarded as being equivalent to energy. That’s because it requires energy to extract or collect water, filter it, heat it or chill it, and then finally transport it to your faucet or tap. So water should never be wasted. 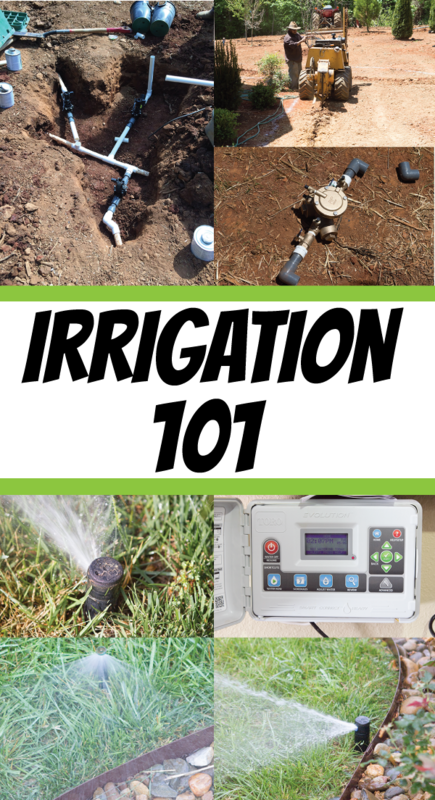 A simple act of green regarding water management, of course, is making sure you have no leaks anywhere in your home water supply system, and repairing them if you do. In a sense, doing so is almost the water conservation analog of replacing all your incandescents with CFLs — it makes little sense to continue until you’ve performed this first essential step, to stop all the major bleeding. But yet another lightweight water management strategy is to systematically restrict water flow at almost all manually-operated faucets and taps inside your home. Accomplished through the use of various low-flow aerators or spray heads. 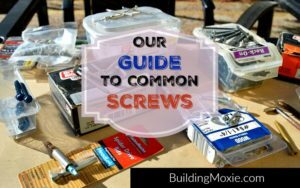 They are relatively low cost, and are installed by most homeowners themselves. In my own home, I’ve installed both 1.0 and 1.5 gallon per minute (gpm) aerators in all my sinks, including the pull-down spray-head in my kitchen. 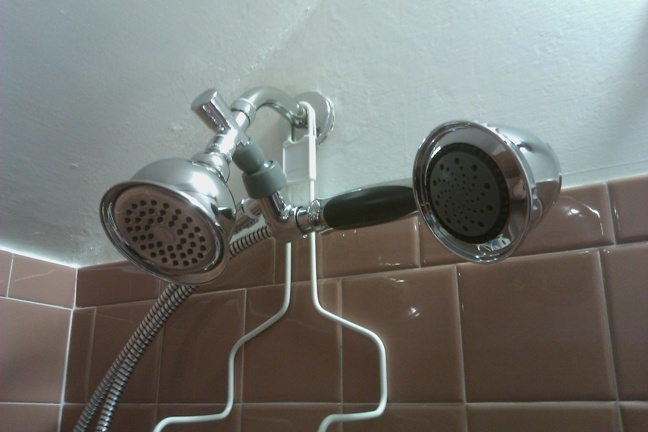 I’ve also installed a rather elegant 1.5 gpm Victorian-style spray-head in my shower. Of course, one could argue against the need for doing this by asserting that the real key to conserving water at the faucet is to cycle the stream off when not actually making use of it. (For example, while shaving, or soaping your hands.) Or by manually turning down the flow to the bare minimal flow that you can get by with. While I wouldn’t necessarily disagree with that reasoning, I still advocate the use of low-flow aerators, for a number of reasons. First of all, even the best intentioned of us will soon lose patience with any solution that requires too much manual fussing about. Secondly, just as with electricity, any true home energy management strategy needs to be grounded in the ability to quantify use. As well as measure and track results. If I know definitively that the maximum flow rate at a shower head or faucet is, for example 1.5 gpm, then I can easily estimate my average water usage over time, if need be. Or I can use this as the basis for fine-tuning other aspects of my water usage or my supply or waste systems. Finally, unless you’re sure that your drain/waste pipes are fully capable of carrying away waste water at much lower flows, I think it’s wise to establish some reasonable, fixed, yet water-saving flow rate, such as 1.5 gpm. When you manually make the flow as low as possible, you might be creating a situation where waste water isn’t completely carried away with some left standing in your drains. Recently, I read that the amount of energy required to provision your dinner plate with a piece of store-bought produce is often greater than the amount energy your body will acquire from consuming and metabolizing that same piece of produce. That’s because in the current state of commercial agriculture, a tremendous amount of energy goes to fertilize, harvest, prepare, and then ship most produce. Clearly, this is not a sustainable situation. Were a simple subsistence farmer required to expend more bodily energy than his vegetables could replenish him with, he’d eventually starve to death. It makes a lot of sense, therefore, to try to buy produce locally (from your local farmer’s market, for example). Or better yet, plant and raise as much of your own vegetables, fruit, and other edibles, as you can and if you are in a position to do so. Of course, many of us live in locations where there are restrictions against large scale outdoor planting, even when there’s room. I find that very sad. And frankly, I can’t help but view that as yet another unfortunate consequence of living in a society unduly influenced by a total dependence on cheap fossil fuels. (Okay. I said it, and now I’ll slowly step down off my soapbox). But if you do have the space, and no restrictions, then by all means, seriously consider raising your own edibles. 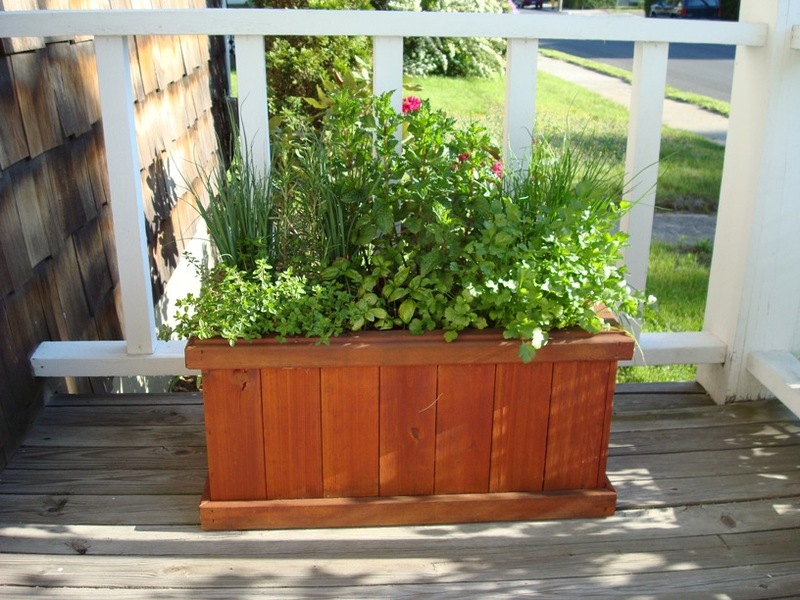 And if you lack space, containers are a worthy alternative. Community gardening, as well, is an excellent alternative to a lack of space or restrictions, as long as there is a community gardening program in your area. An added benefit is that you can make new friends with a common interest in gardening in the process. Many of us have preconceptions of vegetable gardens as being unattractive. When I was a kid, it seemed that nearly all my friends’ grandparents (their parents, less so) always planted vegetable gardens. These people were of a different generation. The mindset too of having lived through one or two world wars, as well as the Great Depression. Home gardening and self-sufficiency seemed second nature to them. But I swear, most of them also caught up in a brutal competition to see who could create the ugliest gardens possible. Their prize tomato plants staked with paint-splattered, broken curtain rods, and tied-off with strips of cloth torn from someone’s old, stained undershirt. However, centuries before the French (and some other European cultures as well) pioneered the concept of a potager. The Kitchen Garden. A vegetable garden designed to be just as aesthetically pleasing as it was utilitarian. In recent years, this practice of creating ornamental gardens from both edible and decorative plantings has made a comeback with amazing examples. Many published in leading gardening magazines. So there is no need for such a garden to be ugly. With good planning, and commitment, and a little artistic adventurism, your vegetable and herb gardens can compete with the best flower gardens while also providing you with a local, sustainable supply of fresh produce. Editors Note: For the much more on this topic, see John’s article – A Call to Arms of the Citizen Farmer. Of the three lightweight acts of green described here, the first two — dealing with power and water respectively — are sort of “fix ’em and forget ’em” in nature. (At least until you buy more appliances or your aerators require cleaning). The backyard vegetable garden on the other hand, especially if artistically done, clearly represents a much greater commitment of time and focus. It doesn’t necessarily have to involve a great deal of cost, if managed the right way. But it might not actually be fair for me to categorize it as “lightweight”. I do, however, see it as being an essential feature of any sustainable homestead. In recent years, the kitchen has very much resumed its centuries-old, traditional role of being both the heart and soul of the home. A concept which, like the kitchen garden itself, had been lost somewhere back in the days of cheap oil. So, why not recognize both the validity and novelty of finally combining these two notions. The elegant kitchen and its elegant kitchen garden — back together again? And in doing so, perhaps forming a new hallmark feature of that green, sustainable future we’re so intent on achieving? A ways back John earned the nickname “The Technician.” Do you wonder why? But seriously, John is into this stuff – he lives it and these tips will live on beyond this one day. John is a supporter, most if not all of the products mentioned here are available at >> Energy Circle. Energy Circle is celebrating Earth Day 2011 with a Simple Solutions Sale and Raffle. John Poole is a computer scientist and technologist. His mysterious Second Life, however, is almost singularly driven by an all-consuming passion for carpentry, woodworking, timber framing, and the restoration/renovation of old colonial homes, of which he currently has two ongoing projects. In his copious spare time, John enjoys rowing, skiing, sailing, reading, and sometimes even a little gardening. Great post John, Happy Earth Day! Thanks, Sandy! Happy Earth Day to you, too! And hope you have a great weekend and Easter holiday! Great tips and super ideas with a clear, simple plan for implementation. Thanks and cheers to a greener Earth! Thanks for the good words, Bill! Have a great Earth Day 2011! Can I get a vampire to come over and take care of the first two suggestions? In exchange, I’ll go out to my organic garden (yes, I do have some talents), find some strawberries or asparagus (or whatever the squirrels don’t get) and create something delicious as a thank you! 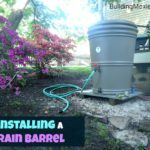 Now I must go put a rain barrel into my kitchen! And John…love the bio. The “copious spare time” phrase had me laughing so hard I shorted out my Smart Strip! Yes, we have one or two vampires for hire here in Connecticut that would be happy to come out and help you with all that. Only problem is they can only work at night (of course). And yes, I likewise chuckle at “copious spare time”; it’s one of my favorite hyperbole! BTW, in the spirit of Earth Day, I thought you might like to see this article – http://www.stonehearthnewsletters.com/fat-turns-into-soap-in-sewers-causes-overflows-environmental-science-and-technology-journal/health-care/. PS. In the section on kitchen/kitchen garden, I spoke of rain water collection, but neglected to mention the benefits of composting kitchen scraps (non-animal-fat scraps only, of course) as yet another component of a sustainable kitchen/kitchen garden system. This point is actually made, however, in the discussion thread I pointed to, and in Sean’s article and follow-on comments. Fantastic post- saving this one to pass along to my people. Happy Earth Day, John! Hi Nick! Glad you found this article of sufficient value to pass along to others! Can’t think of a more welcomed endorsement than hearing that. Thanks again, and Happy Earth Day to you, too! Great suggestions – I like the smart strip and considering the amount of computer equipment and other electronics in this house I need to invest in a few. 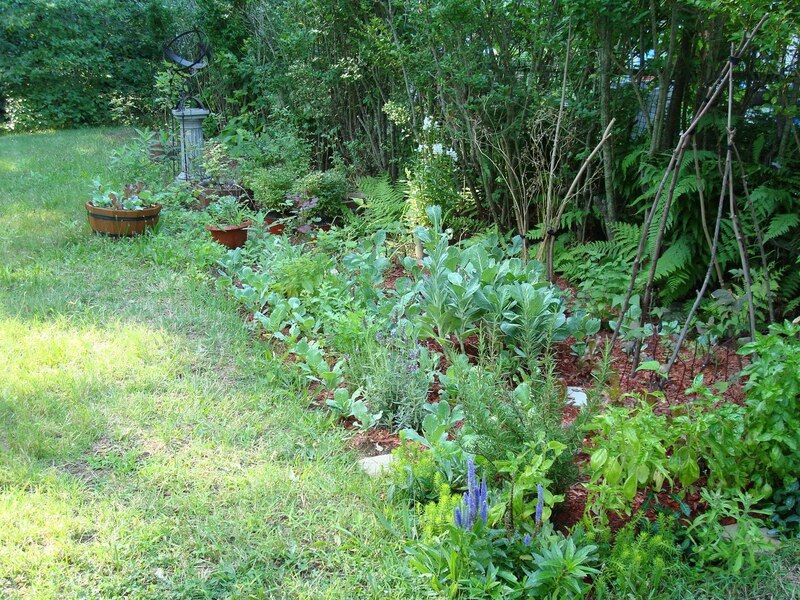 The garden, alas, any edible things I plant seem to sustain the local bunnies, deer and racoons…. oh and Harley :) Hope you had a great Earth day! Hi Col! Thanks for the comment. Yeah, the Smart Strips are great. 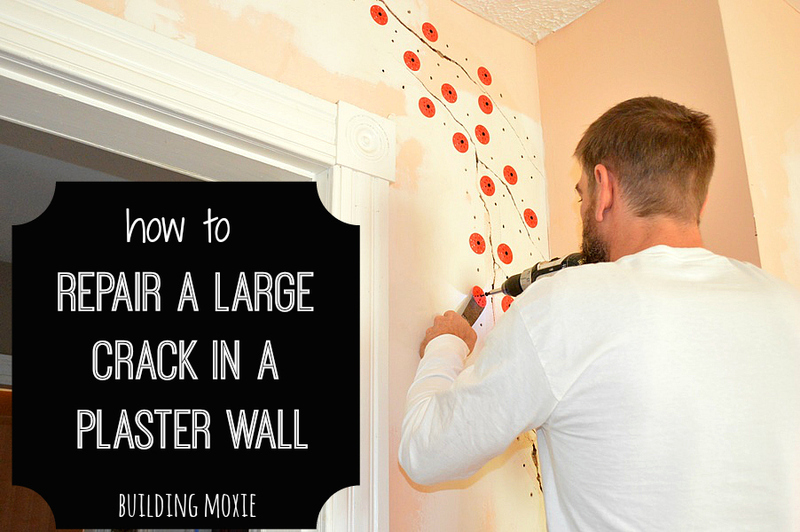 If you’d like, I could give you a couple of tips on how to best set them up. We can talk about it next week, if you want. Have a wonder Easter and a great weekend!